1. Should I pack my timepiece in the original box? No, Securely package your watch and ship via FedEx, UPS or registered mail. Original/Gift boxes should NOT be used to send watches. 2. Will I receive an estimate prior to my timepiece being repaired? If your watch is out of warranty, you can receive an estimate explaining all repair costs by calling 313-534-0736. If you per-authorize and amount we will perform the work if its total is less then or equal to the amount you authorized. If the repair will be more then the per-authorized amount we will contact you to get your approval. 3. How will I pay for the repair service? Payment can be made by Visa, MasterCard, Discover or personal check. Note: Personal check will take long since repairs are not made until payment is received. 4. Which brand(s) do you repair? 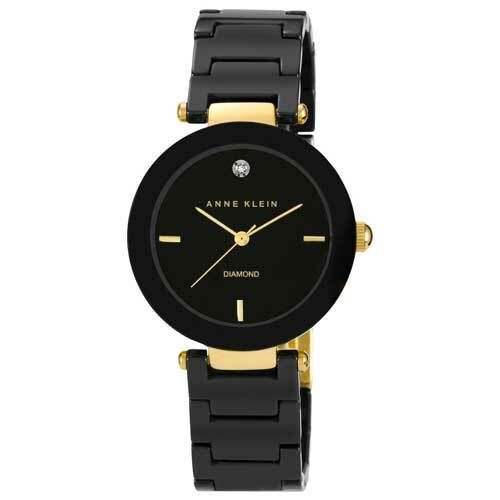 We repair Anne Klein brands as well as other brands from Timex to Rolex. We also can handle antique bands., although there are a handful of watches which the parts are not available. You will be notified if this is the case. 5. How long will it take to repair my watch? Most watches are repaired and returned within 1-2 weeks after we receive payment. Exceptions only occur when parts are not available or delayed by things out of our control. 6. How do I get my watch to your store? Send us your watch via Fed-Ex, DHL, UPS or USPS along with the Mail Service Form. Make sure to insure your package, as Shavers World is not responsible for packages lost/damaged in transit. We welcome walk-ins so if you are in the Detroit area, please feel free to deliver your watch personally.